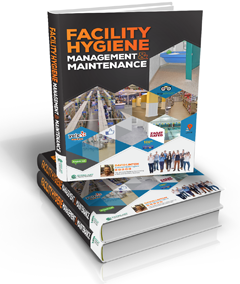 Time is always a factor when you have facility cleanliness and maintenance to consider. Computerized systems should let your managers and staff know when routine maintenance should be conducted to keep your equipment and machinery in good condition. Business environments are facing big changes these days thanks to the rise of environmental sustainability and green energy. If your facility manager can contribute to your business model by employing similar tactics, then they should. Reducing costs, improving employee satisfaction, and helping reduce a business’ impact on the environment are all important in today’s business arena. That is why sustainability is a key term that is used when any business decides to structure their facility maintenance plan. Look at your operating times and the size of your facility. Determine if you need one team or several to manage the workload so that your company can maintain the standards that you have been learning about. Always have a single facility manager that oversees any teams. Their job will be to evaluate performance, to keep the teams adhering to policies, and to correct problems as they arise with each team set. Establish schedules that guarantee your business will be clean and maintained, and set them according to your current business influx. Adjust these needs as your business improves and more people begin to enter your premises. Establish levels of accountability. Do not simply have “two cleaners” and they are responsible for everything. Hierarchies exist so that work can get done correctly, in a specific amount of time, and within certain budgetary constraints. Always have your facility manager do spot checks during the week, periodic reviews of the environment, and employee performance checks in their specific roles. If someone has not been performing or doing their work correctly, a system of procedures should be in place to correct that or fire the employee. 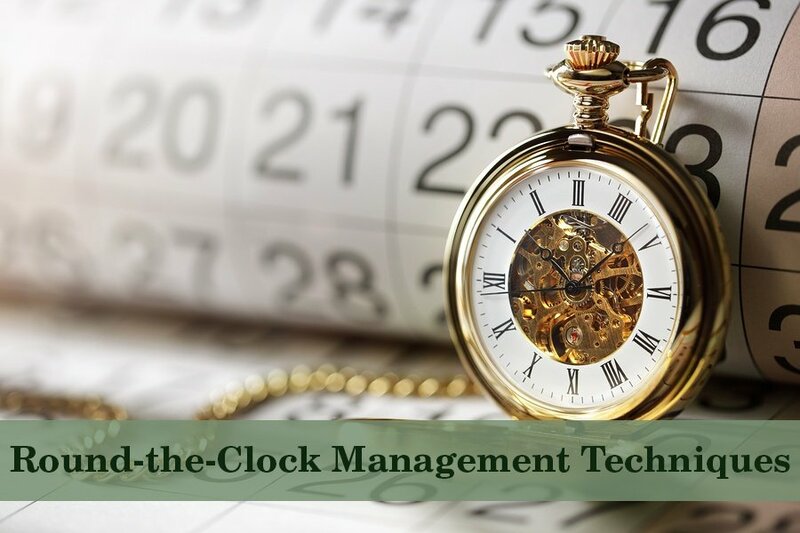 The techniques that you use for round-the-clock facility management will depend on your facility manager, the team that they assemble and the software that you use to keep track of what needs to be done, and what can be improved. Do not forget to continually implement the insights that are taken from the data and from staff experiences as they work in the building. These can be transformed into faster, more efficient methods of cleaning, fixing, and getting things done. If your floors are in need of improvement we are here to help. We have solutions for front-of house natural stone epoxy floors and for back-of-house seamless floor coating.